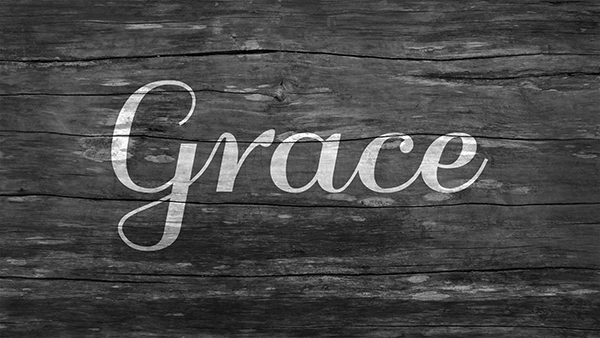 It is time to stop striving and begin Living in the freeing power of Grace. This Bible study is used in conjunction with the book By Grace Alone by Derek Prince available at Derek Prince Ministries www.derekprince.org. Chapter 3 – Why the Law?